K.T. 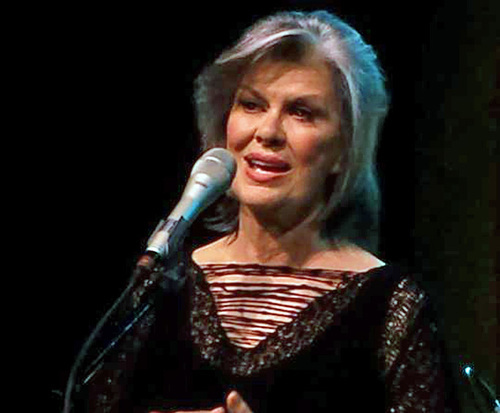 Oslin is not currently scheduled to play in Branson. 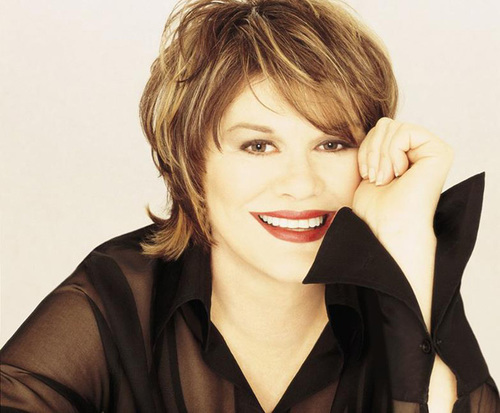 For a fantastic night of entertainment in Branson, MO, head to the Andy Williams Moon River Theater and catch the amazing K. T. Oslin live and in person; this up-close concert is sure to impress longtime fans and new listeners alike. The concert is a great experience for country music lovers, as this legend brings years of skill and plenty of hits to the table. Sing and dance along to favorites like, '80's Ladies' and 'Hold Me'. 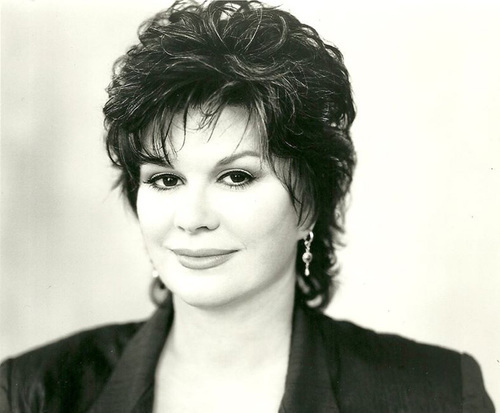 Oslin was born in Crossett, AR and relocated to Houston, TX with her mother after her father died when she was five. After attending Lon Morris College for drama, she performed with a folk group before moving to NYC and appeared in dramatic productions like West Side Story and Hello Dolly. She signed to Elektra Records, which vaulted her into the industry with her two singles, 'Clean Your Own Tables' and 'Younger Men (Are Starting to Catch My Eye)'. Once discovered by Harold Shedd, she was able to sign to RCA Records where she released several chart-topping songs. With many different albums and awards under her belt, she went onto make a name for herself.